Featuring incredible Luxury, Sports, Classic, Exotic, Super and Hyper Cars. Every second Saturday of the month. Brought to you by Lamborghini Broward, a division of Warren Henry Auto Group. 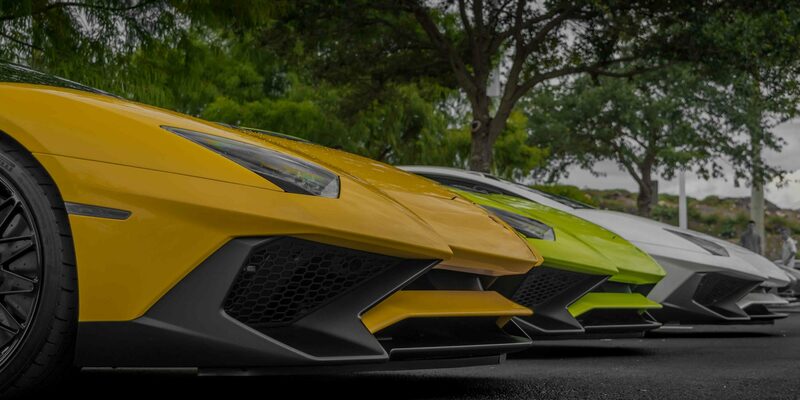 On the second Saturday of each month, the hottest cars and exotic vehicles in Florida convene at Lamborghini Broward for Supercar Saturdays Florida. The event, held from 10AM to 1PM has been a big hit with owners and automobile fans alike, and continues to draw more cars and bigger crowds every month. Owners enjoy the opportunity to show off their vehicles, and to meet with other owners and those who share their passion and enthusiasm for fine automobiles. In addition to the Supercar Saturdays gathering, Lamborghini Broward also hosts special drives and brunch events for exotic car owners. These drives create a welcome spectacle on South Florida roadways, where onlookers can marvel at these amazing vehicles in action.